Are you interested in having a Tachyon chamber in your home or business? We custom design and install the world’s most beautiful Tachyon Chambers to fit your style and needs. A Tachyon Chamber is a space with the highest concentration of Tachyon Particles on Earth. Our manufacturers provide an 8 tier approach of delivering as much Tachyon energy to the space as possible. Our chambers are the strongest in the world, and we curate them specifically for your taste and needs. Tachyons are faster than light particles that have a profound effect on the physical body, energy field, and mental and emotional well being while raising one’s spiritual frequency. Tachyon works directly with your DNA to repair and upgrade your genetic make-up. Tachyon Wellness Sedona’s Tachyon Chambers are unique due to the stunning designs as well as the very high amounts of Tachyon saturation within the chamber. Our in house shaman designer energetically clears the space and designs each chamber using elements of Fengshui and beauty to maximize the energy in your space. No two chambers will be alike – they are customized to reflect your environment and your specific goals toward greater health, spiritual growth, and overall wellbeing. 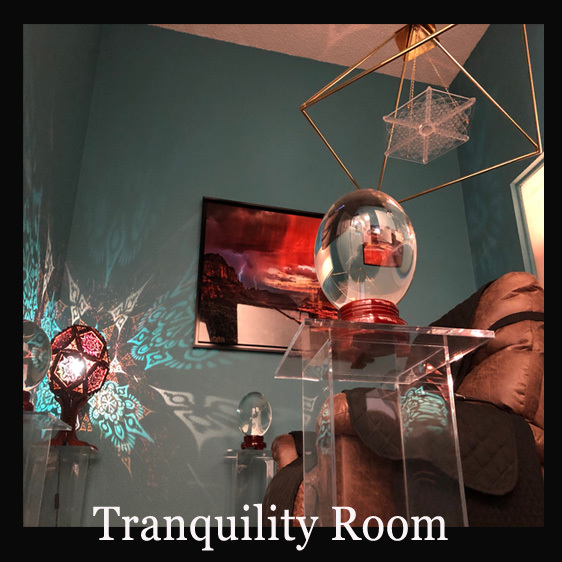 For more information and to schedule your private consultation with our Shaman chamber designer, please contact us here. We will be in touch soon.